Life at Temple Christian College offers students an extensive selection of sporting opportunities throughout the school year outside of the official Physical Education Curriculum. Through both internal and external carnivals and sporting competitions, students have the ability to develop and maintain their personal fitness and wellbeing while enjoying the benefits of team sports. Music tuition is available to all students at Temple Christian College, both elective music students and non-music students and is provided by qualified private teachers. 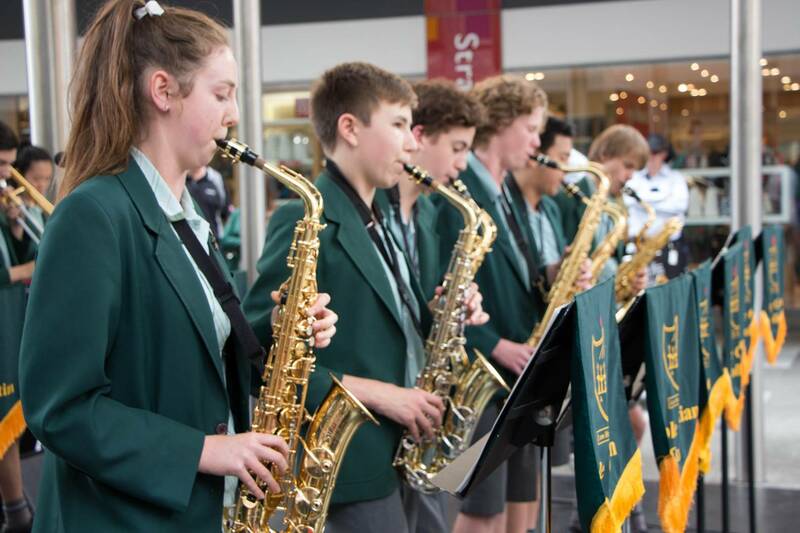 While all students in Year Levels 7 & 8 are encouraged to take advantage of this opportunity, it is compulsory for all music elective students in Year Levels 9 through to 12 to study an instrument (at school or privately). In addition to giving our staff and students the opportunity to participate in Mission Trips, Temple Christian College also has a very strong desire to financially support a number of community outreaches and charitable projects. Through active fund raising and giving, we have been able to raise over $93,394 in funds as a school community (Mile End & Paralowie, during 2018) for community outreach projects. Temple Christian College has a very vibrant range of co-curricular activities to offer students throughout the year. Our focus of giving students the opportunity to develop their God given gifts and talents sees a wide range of activities in which the students can choose to participate. Temple Christian College is excited to be introducing The Rite Journey program to our Year 9 students commencing 2019. For over 15 years The Rite Journey has been providing unique educational programs in schools and organisations designed to support the development of self-aware, responsible, respectful, resilient and resourceful adults.